We are launching our new promotion menus today! Available only at selected outlets for a limited period only. Don't miss it! 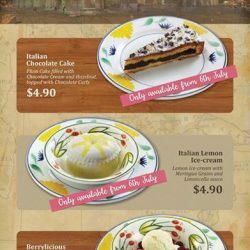 Saizeriya has revised their menus! 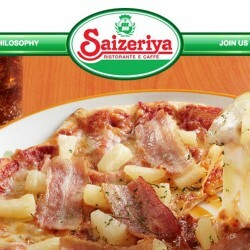 Come by your nearest Saizeriya to try their new items and improved recipes!